Happy Friday Everyone. Once again I’m attempting to stay ahead of the holidays. You don’t have to be green with envy to get your green on. Whether you celebrate St. Patrick’s Day or not, now your planner can be green and celebrate for you. 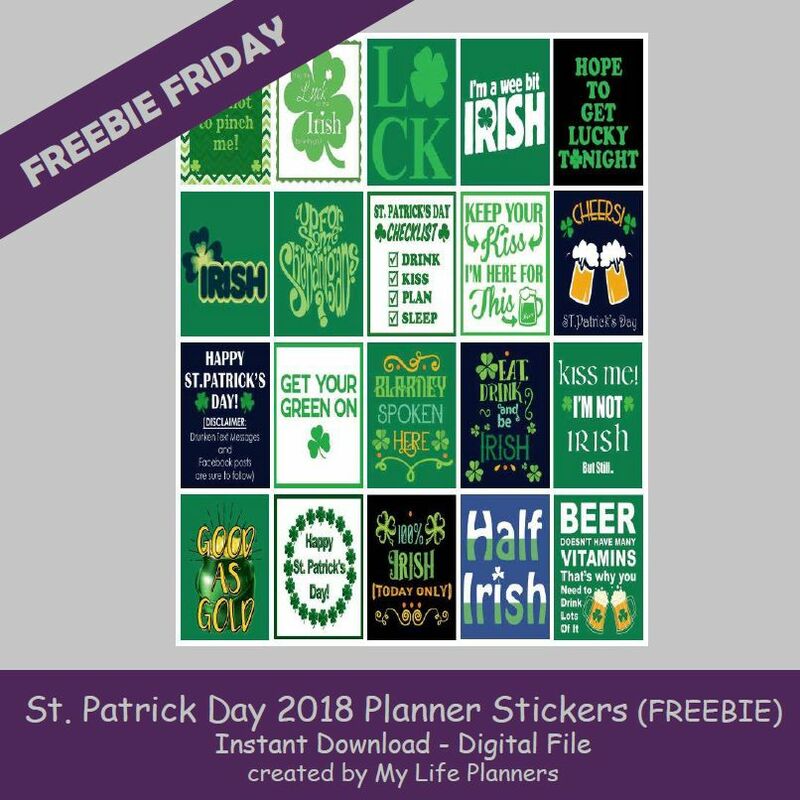 In case you missed St. Patrick 2017 Planner Stickers you can revisit and download them from here.